Please use a name you go by or your legal name, so I can accurately connect with you and your unique energy. If you would prefer a reading over the phone please specify and leave a number to reach you by. Please write a brief synopsis of the nature of the reading for custom readings. For example: I would like my custom reading to be about my relationship with __. Or I would like my reading to be about my business’s success. Etc. Make sure that the email you provided is one you have access to, this email will receive the write up with the information for your readings. Chatsophia is not a doctor, health care official or licensed medical practitioner and should not be regarded as such. Any intuitive advice or alternative therapy, given to clients should be taken for what it is, and not as any kind of medical diagnosis. Any pdf write up emailed to the client is given to the client with the intent for the clients discretion to share with whomever they choose. 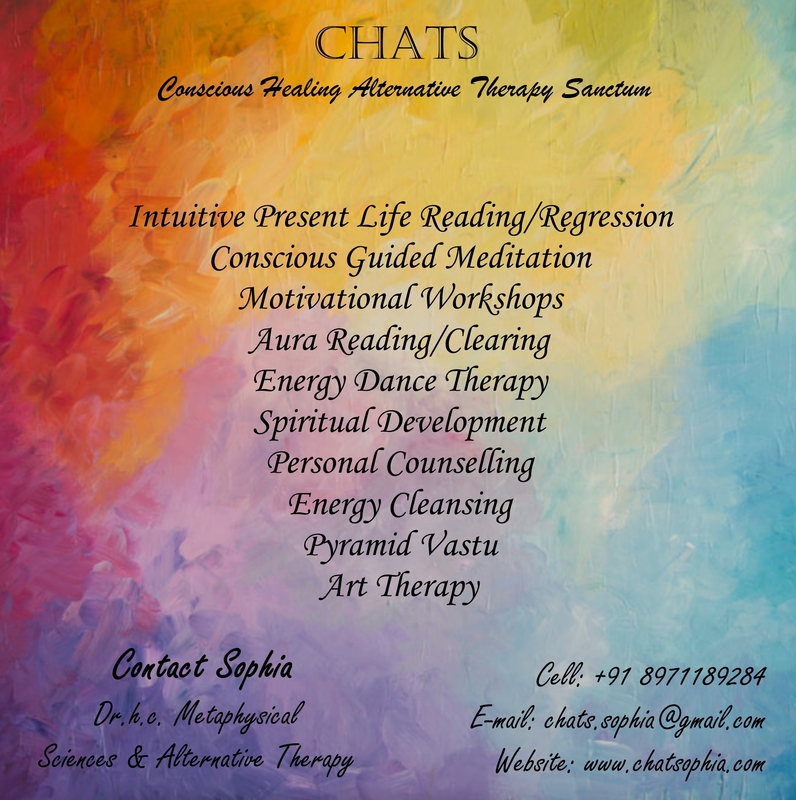 You must be over the age of 18 to avail services from Chatsophia.